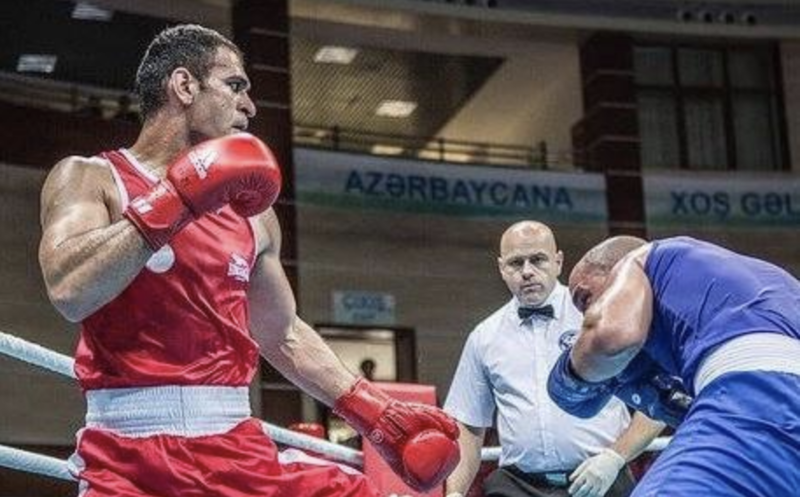 How well do you know the Olympic boxing scoring system? You might be thinking that the criteria are not sufficiently detailed. Or perhaps you find that their interpretation seems subjective? So I asked two officials to explain briefly how they were taught to apply the system. Is one criterion more important than the others? Quantity versus quality: What matters most? “Boxers who throw a lot of shots can be a trap for judges,” says Tony, giving as an example a boxer who throws 75 shots in a round, but touches the target clearly only 4 times. “In meetings before the beginning of an event, we are constantly reminded of the importance of focusing on the quality of the shots,” Tony says about international competitions. Do judges receive special instructions before tournaments? Are athletes penalized for warnings? The fourth criterion (Infringement of the rules) is important when a bout is very close. “If the referee has warned a boxer several times – even if no points were lost –, the faults may lead the judges to lean towards his opponent. When the bout is very close and we feel that the boxer really deserved his warning, we deem that this boxer has lost the round,” says Tony. Does an 8 count automatically equal a 10-8 round?